cheap eats- thirsty piggin it. 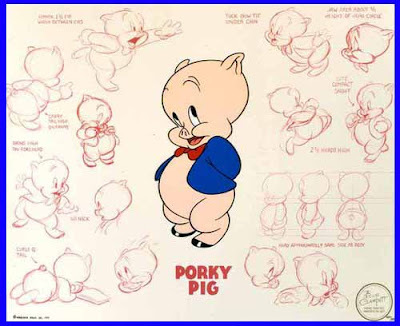 not to be confused with “porky piggin it”, which is the condition of wearing a shirt, but no pants or underwear (a la porky pig). 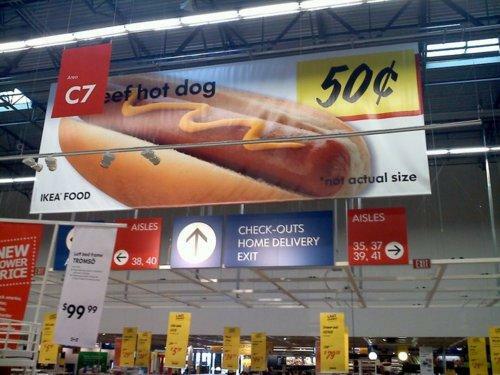 i love a hot dog. red hot dogs. foot long hot dogs. 7-11 roller hot dogs… in my meat eating days, i would shovel down those natural casing lovelies (THE SNAP!) like they were going out of style. 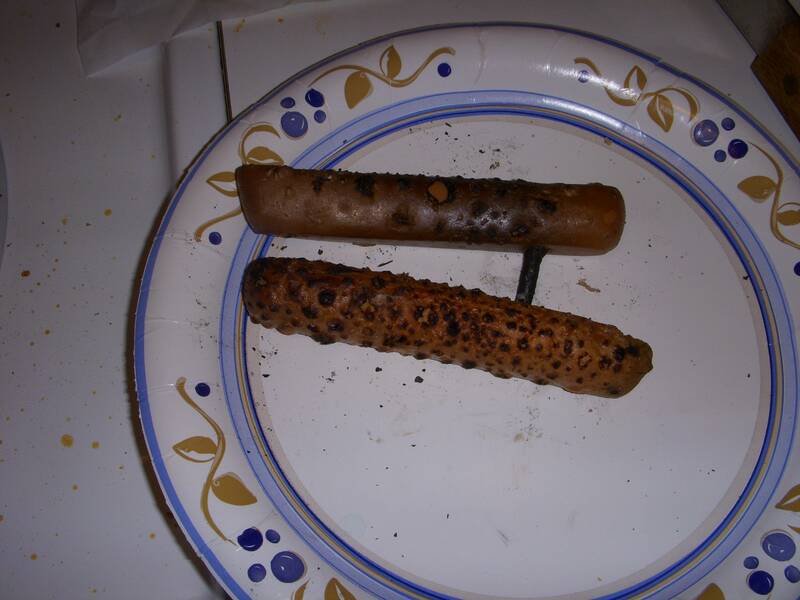 and then i became a vegetarian, and my hot dog prospects became instantly very very grim. tofu pups? seriously? over time, i have managed to find some work arounds. i’m a big fan of the yves veggie dogs, i think they have the most realistic hot dog flava available in the mass consumer fake meat marketplace (especially when buried under sauerkraut, onions, and spicy mustard). they’re even better if you grill them in a pan with butter (sorry vegans!). as it turns out, they are slightly less good if you roast them over a fire. surprise! 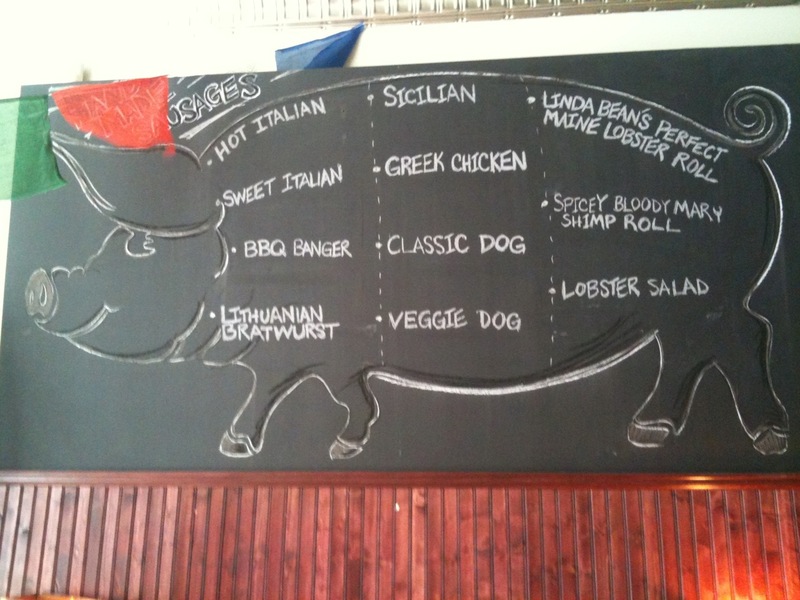 it’s blister covered corpse dogs!